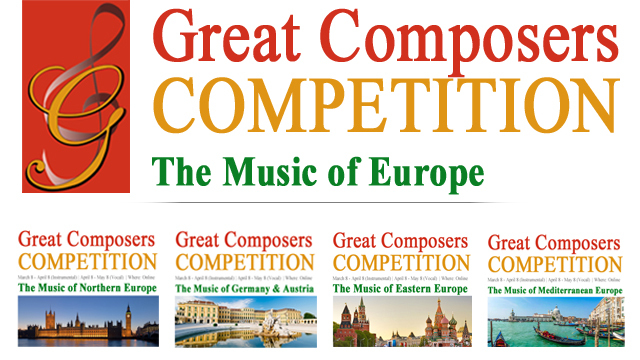 An annual tribute to Dmitri Shostakovich and celebration of his birthday. 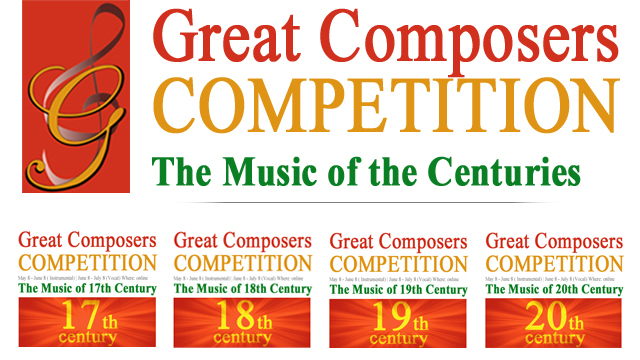 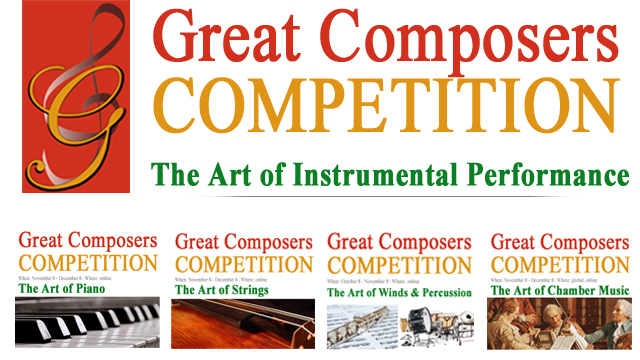 The competition is designed in such a way that the award winners will be announced on September 25, the birthday of the great composer. 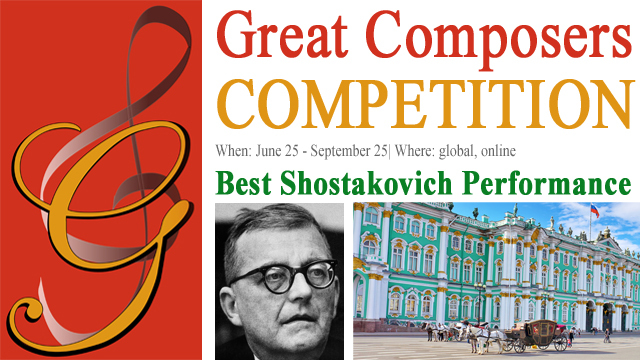 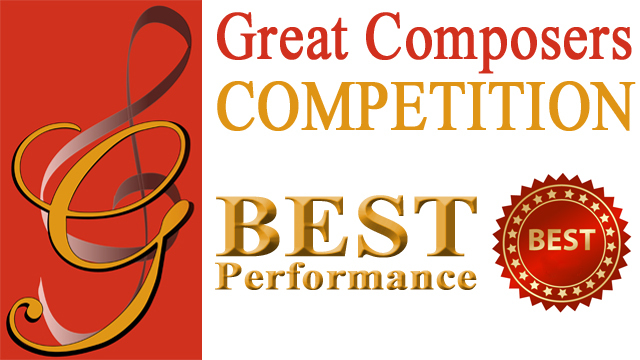 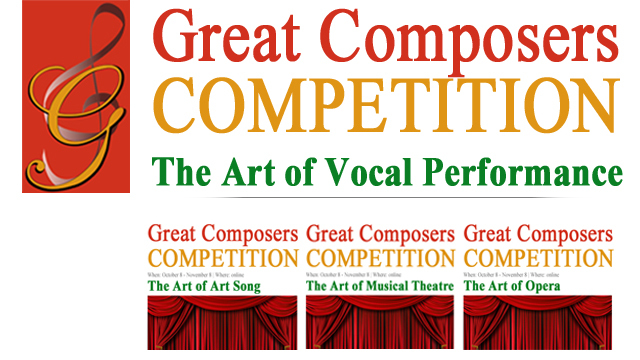 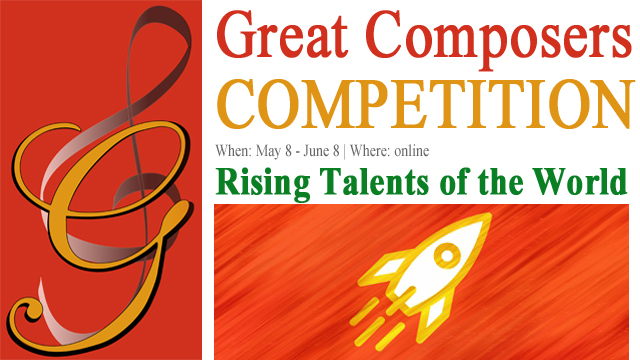 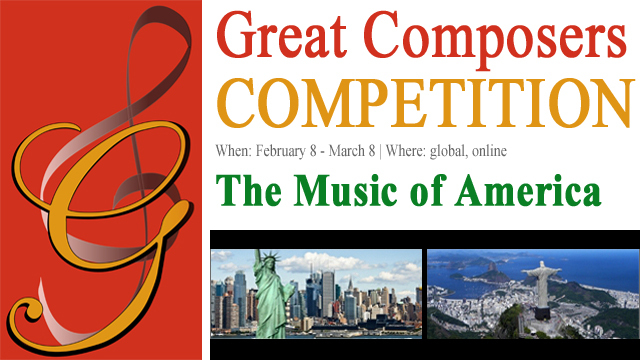 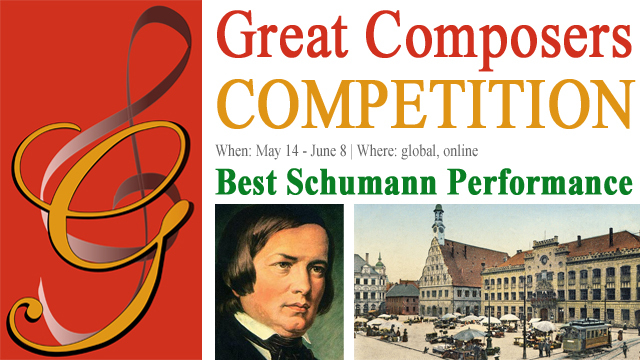 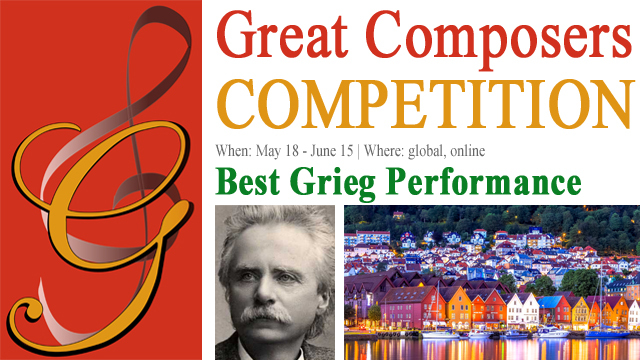 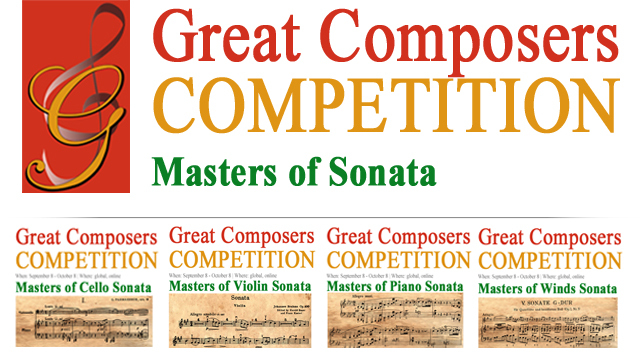 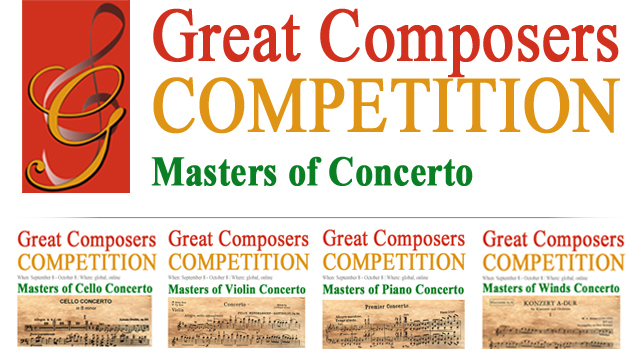 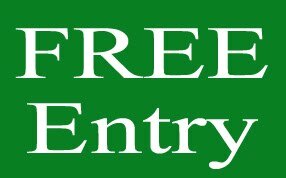 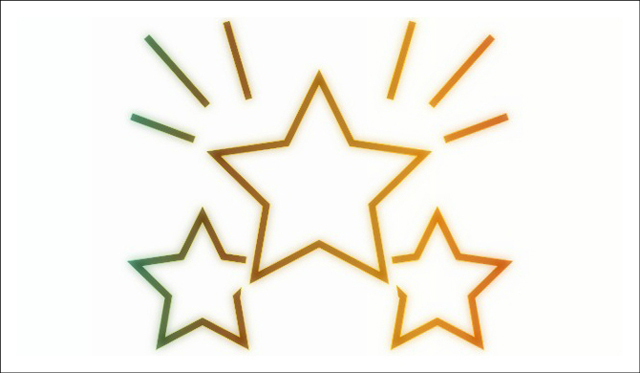 The Best Shostakovich Performance Competition is open to instrumentalists and singers of all nationalities and countries up to 25 years. 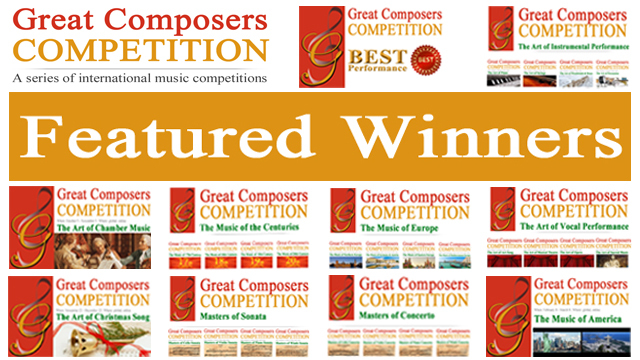 One free-choice piece by Dmitri Shostakovich.